In Delaware, the law is clear that the Family Court must act in the best interest of the child in matters of custody and support. Child Support can be ordered by the court up until the child turns 18 years of age or, if still actively attending high school, 19 years of age. To some parents, the results of a divorce, custody or child support case may seem unfair or burdensome. There are critical lasting implications relating to relationships and finances that can and will exist as a result of a judge’s ruling or negotiated agreement. For that reason, it is vitally important that you carefully choose the attorney you intend to represent you for these matters. In the matter of child support, we encourage you to hire one of the top firms in Delaware — Giordano, DelCollo, Werb & Gagne. 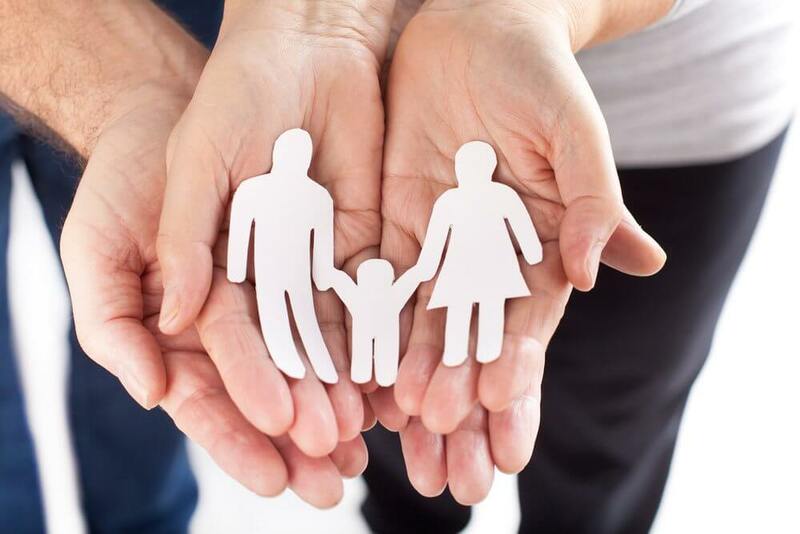 Whether you are the party seeking child support or the party being asked to pay support, you will want a seasoned attorney on your side so that a fair outcome can be achieved. Whether you are in a position to negotiate with the other party or the result will be determined by the court, one of our firm’s experienced attorneys will ensure that nothing is missed when evaluating the financial responsibilities of you and the other party. The court will generally make determinations regarding child support according to a child support worksheet based on the Melson formula, a calculation that takes into account a base allowance for each parent and then calculates support based on a number of variables including the income of each party, where the child or children reside, number of children in need of support and whether a party is already receiving alimony. Although decisions can seem fairly mechanical, it is vital that a parent engage competent and experienced counsel to ensure that the right evidence is presented to allow the Court to make an appropriate decision. In rare cases, the Court can deviate from the results produced from the formula when amount of support would be financially unfair to the non-custodial parent. However, the reverse may be true as well; the Court may increase the amount based on factors such as the health or educational needs of the child. The attorneys at Giordano, DelCollo, Werb & Gagne won’t stop fighting for what is financially fair for our clients while maintaining the best interests of the child or children involved. We will present the Court with all of the factors that we feel are critical in determining an outcome that is sustainable and equitable. If you live in New Castle, Kent or Sussex County or have a child living in Delaware and have a question about Child Support, call our offices today to schedule a consultation with one of our experienced family attorneys.